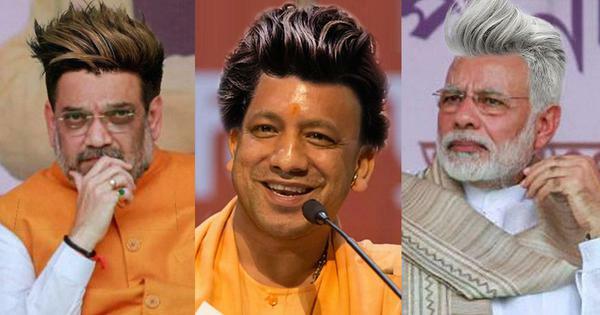 By wilfully sending these men into conditions of genocidal violence, India has failed as a humane democracy. 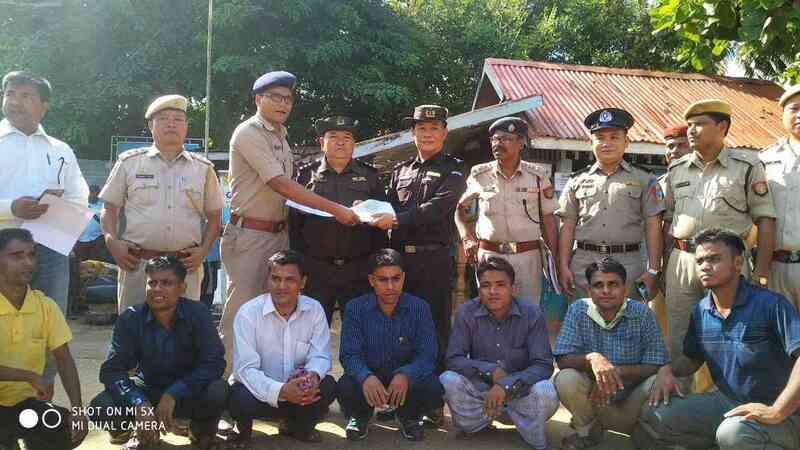 On October 4, the Indian government deported seven Rohingya men to Myanmar. Hours before they crossed over, their return was validated by India’s Supreme Court. 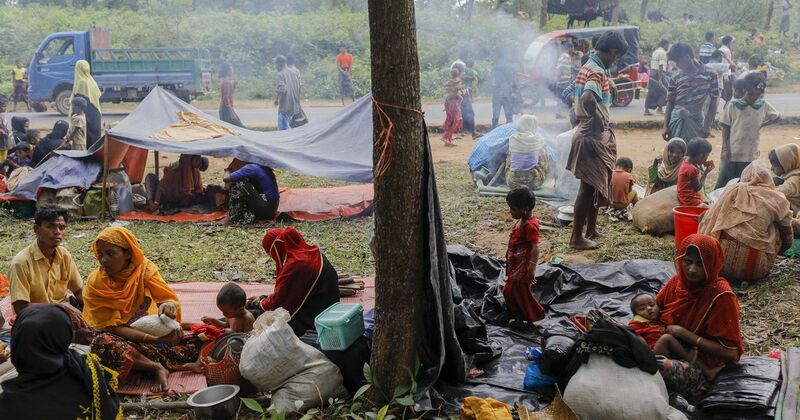 But this was less than a month after the United Nations Human Rights Council had unequivocally held that the Rohingya community in Myanmar was being subjected to the gravest crime against humanity, of genocide, a threshold that it applies in the rarest cases of mass targeted violence. By wilfully sending these men into conditions of genocidal violence and persecution, India has failed profoundly as a humane democracy. It has reneged on its constitutional guarantees and humanitarian obligations and in displaying elementary public compassion. Even as the bus in which the men were being transported approached the international border with Myanmar in Moreh in Manipur, the Supreme Court heard an urgent plea to halt their deportation by advocates Prashant Bhushan and Cheryl Dsouza. They argued that the men had entered India to escape widespread bloodshed and discrimination in their homeland. To send them back into a situation that was credibly documented to be extremely dangerous and in which they could be tortured or killed violated their constitutional rights under Article 14 and Article 21 of the Constitution. These fundamental rights apply not only to all “citizens” but all “persons” who reside in India. India was also bound by its obligations under international treaties and covenants, because there was enough evidence, including reports of the United Nations, that the situation in Myanmar did not assure the men safe repatriation. Still, the Supreme Court bench, headed by Chief Justice Ranjan Gogoi, was not convinced. The learned judges ruled that they found no reason to restrain the government from handing the men over to the Myanmar authorities. The seven men were arrested for illegal entry in 2012 after they were caught by the police in the Shilchori-Nagatila region of Assam. They served a sentence of three months for the crime of entering India without valid documents. But after they completed this sentence, they were incarcerated for six years at the detention centre in Silchar Central Jail. It is from here that they were eventually deported to Myanmar. 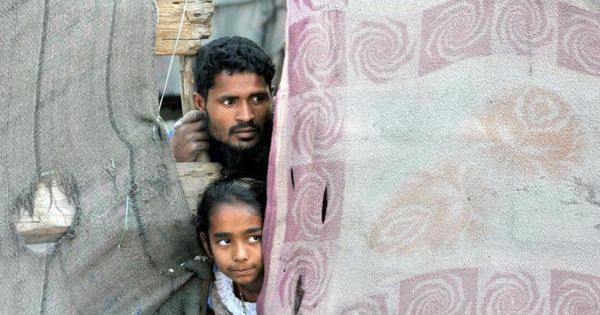 The Union government also filed an affidavit in the Supreme Court on September 18, 2017, stating that it had “authentic material” that Rohingyas had links to the Islamic State and Pakistan-based terrorist organisations. It said it would submit evidence of this to the Supreme Court in a “sealed cover”, but it has not done so. It has also not followed up these general allegations with specific charges based on evidence. The portrayal of hapless and mostly indigent women, men and children escaping genocidal violence in the country of their birth as “terrorists” and a grave national security risk by the BJP government is worrying, but not unexpected. 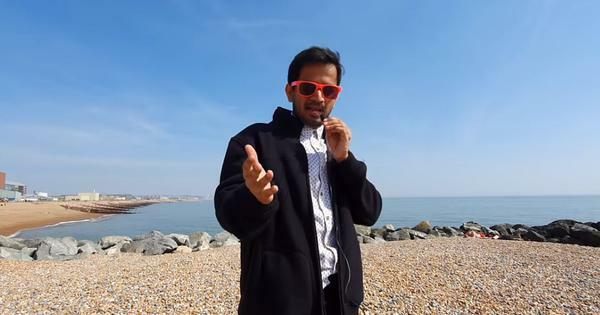 The BJP’s leaders routinely describe undocumented immigrants of Muslim identity from both Bangladesh and Myanmar as “security threats” to the Indian people, with innuendos of terror links. 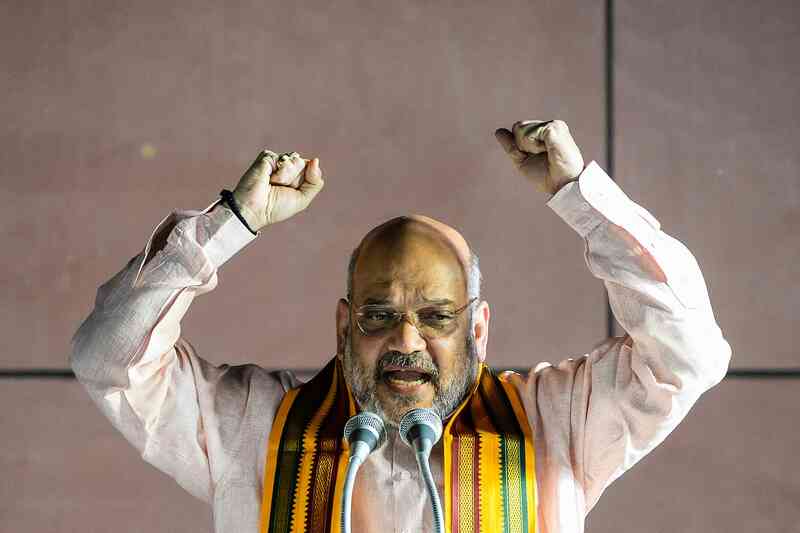 The party’s national president, Amit Shah, has stoked communal fires in the run-up to the 2019 general elections by describing undocumented immigrants from Bangladesh and Myanmar as “infiltrators”, likening them to “termites” who must be eliminated. 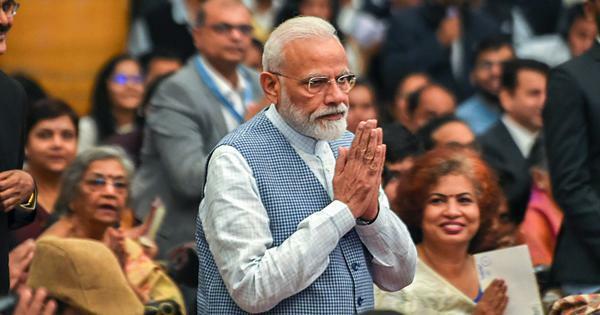 The BJP government has proposed a law that will treat immigrants of Hindu, Buddhist, Sikh and Christian faiths as refugees who would be eligible for Indian citizenship. There is no ambiguity in their hate iconography that only undocumented Muslim immigrants are the enemy and a threat to the nation. This leads to greater apprehension that as the general elections approach, this first deportation of Rohingyas to Myanmar may well be followed by many more. First is the question of consent of the men to be returned to Myanmar. I looked carefully at the Union government’s affidavit to the Supreme Court, in which they have actually made no such claim, let alone produced any document to prove the men had consented to their repatriation. But even if it turns out that the men did give their consent, what were the circumstances in which they made this choice? The men had already spent six years in a detention centre in an Assam prison. In June, I wrote of the hellish conditions in these detention centres that house those who have been deemed to be foreigners. In violation of international law, they are incarcerated indefinitely, with no recourse to secure their liberty. In these conditions, I speculate but have no way of being certain that maybe the seven men were told that their only chance of freedom was if they agreed to return to the country of their birth, and that despite all its perils, they accepted this as the lesser of two evils. I do not know if they actually made a choice, but if they did, was this a fair, humane and just choice to place before people who had committed no crime except to try to escape the violence and persecution of their homeland? And as Kumar and Raja write, the second premise of the Supreme Court that Myanmar had agreed to accept the men as citizens was also deeply flawed. This is because “under the Burma Citizenship Law of 1982, the Rohingya ethnicity is not recognised as one of the ‘national races’ of Myanmar. While the law also stipulates that those who can definitively prove that their ancestors settled in the country before 1823 also qualify as citizens, and the Rohingya presence in the Arakan region can be traced back to 8th century, this ethnic group continues to be denied citizenship. 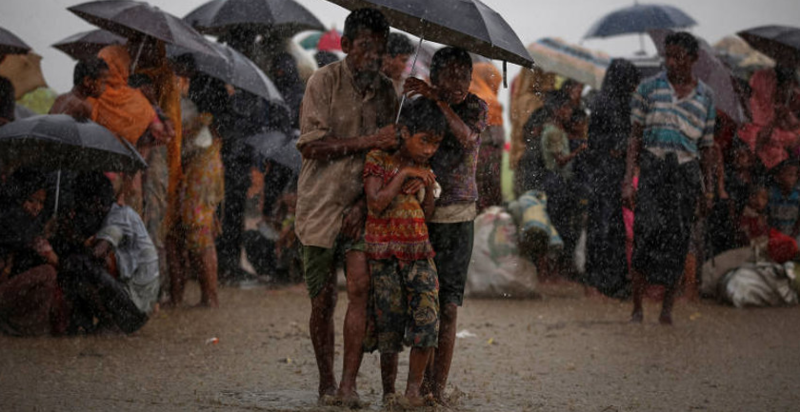 Rohingyas have systematically been denied legal status in their country of origin and thus far there has been no law enacted or amended that proves that Rohingyas will be given Myanmarese citizenship”. The Myanmar government did not give them any citizenship documents, only a Certificate of Identity, confirming that they were Myanmar nationals (not citizens). 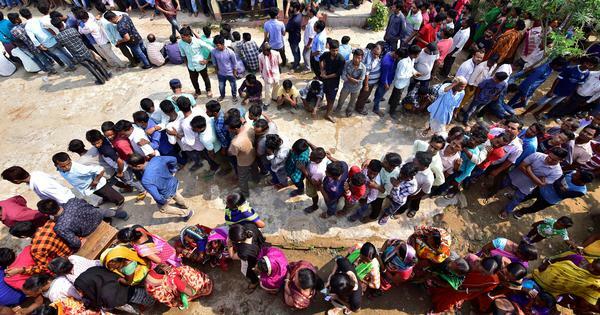 Human rights activist Tapan Bose points out that the Indian authorities have “accepted a separate nationality verification form issued by the Embassy of Myanmar and is coercing the Rohingya refugees to fill and sign this form… Rohingya refugees have said that the form given by the embassy is the same as National Verification Card [NVC] which falsely frames Rohingyas as ‘foreigners or foreign-born or those with foreign roots’”. I have no idea what will be the eventual destinies of these seven men. I fervently hope that they are released soon from the detention centre in which they are currently housed, without having suffered torture or indignities, and are allowed to return with respect and security to their homes and families. I hope they are able to live with their families in peace, earning a living and raising their children with hope and in safety. But I know that the chances that this will be what life will give them are very slender. If instead they fall to the hate and bigotry of a fractured nation in tumult – one from which they had fled to India in search of a safe haven – I will carry on my conscience many burdens. Of their suffering. Of the precipitous collapse of public compassion of my country. And of the knowledge that my country – its elected government, its highest court and its people – so wantonly and pitilessly sent these innocent, unfortunate men into fear, hate and possible death.